Reflections of . . .
Luxembourg is such a pretty little country. We only stopped overnight in our motorhome, but we were impressed. 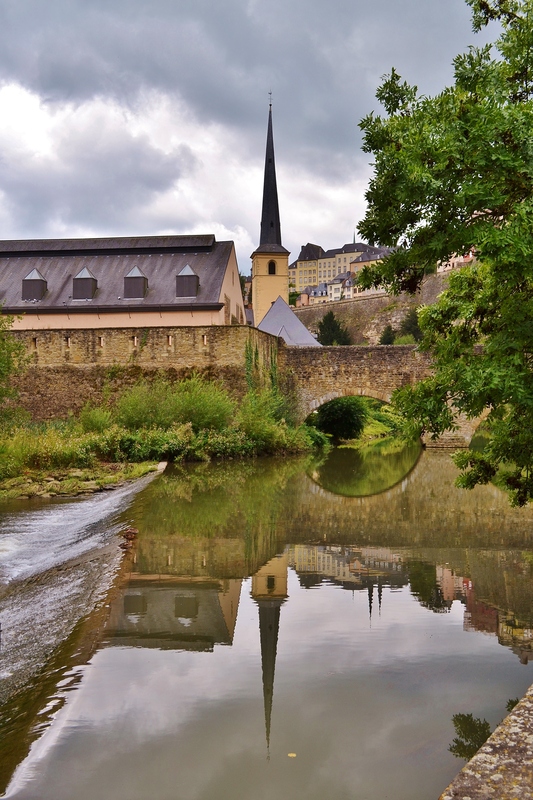 We also made a very quick trip (just a few hours), and just to Luxembourg City… but loved it. Will definitely return!